It’s difficult dating on the show! There have been many ups and downs in the relationship department over the five series that E4’s hit reality show Made In Chelsea has been on air. But aside from a brief dalliance with co-star Jamie Laing, MIC star Binky Felstead has yet to see a relationship blossom on the small screen – which suits her just fine. Appearing on This Morning on Tuesday, the 23-year-old television personality confessed to Philip Schofeild and Holly Willoughby that she isn’t looking to find love in front of the cameras, telling the presenters it would be too ‘difficult’ to have her love life played out in front of the nation. ‘I’m single and going to see what happens, really,’ she said on the daytime show before revealing why she would shy away from the cameras should she find someone she wants to settle down with. 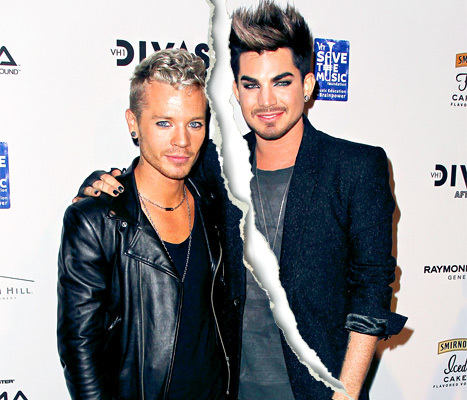 ‘It’s quite difficult dating someone on the show. You’ve got the lights on you and it’s a bit intense.’ She went on to explain that she would rather date someone off-screen, like her friend and co-star Millie Mackintosh (who is now engaged to Professor Green), and revealed she has enjoyed a secret relationship in the past – but this was met with different problems. ‘I’ve had a relationship off the show and it was hard because they didn’t understand… It’s nice to have something private, but then they will get found out.’ The star also revealed that jealousy can be a result of a relationship with someone not involved in the show before saying again it would be too ‘difficult’ to date someone on it. She was joined on the famous sofa by fellow MIC stars Jamie Laing and Lucy Watson. Rounding on Lucy, presenter Holly asked why she felt it was necessary to be rude to so many of the other cast members, pointing out her major contribution to the show is stirring up trouble. The McVitie’s heir was mortified to hear that his friend on the show, Francis Boulle, was Holly’s favourite character out of the cast. The presenter tried to soften the blow by telling him, ‘You’re very sweet – but you’re far too naughty with the ladies, I’m afraid.’ Indeed Jamie has recently found himself in an awkward position on the show after chasing Lucy and fellow star Phoebe, despite having a girlfriend named Tara for six months. At the beginning of the segment, Holly and Phil lampooned the BAFTA nominated show, spoofing one of the awkwardly long pauses that has made the TV series such a success. ‘But you knew she was my friend,’ announced Holly as cameras panned back to the pair after some video content from the show. ‘Awkward,’ she added before Phil comically mimed some strained silence. Philip remained silent for the vast majority of the interview to allow self-confessed MIC addict Holly to lead the segment – only really raising interest in Jamie’s great grandfather who invented the humble digestive biscuit. 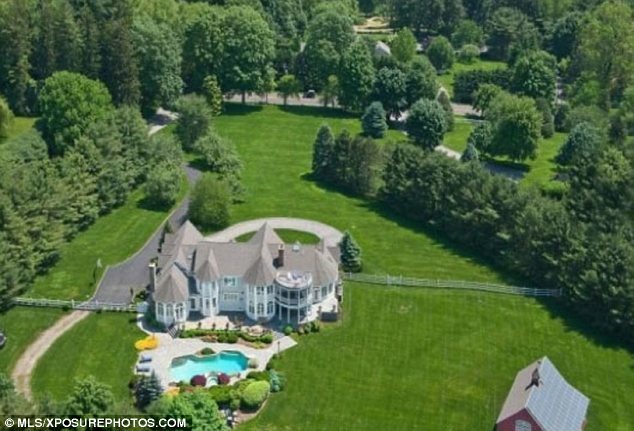 He only bought the property eight months ago but it seems that Law & Order: Special Victims Unit star Christoper Meloni is bored of it already and is said to have listed the Connecticut mansion for $4,750,000. The 52-year-old actor, who is best know as Detective Elliot Stabler, is flipping the luxury four acre estate just months after purchasing it in August 2012. The actor bought the five bedroom, six bathroom pad for $4,381,000, so should he sell it for the asking price he will make a tidy profit, although he has spent money on the home. 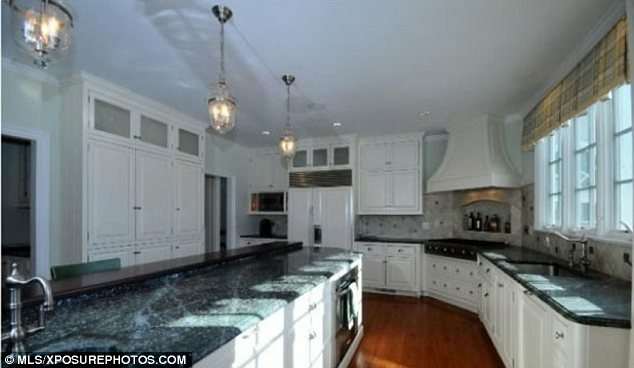 Since purchasing the property Christopher, who is married to decorator and set designer Sherman Williams Meloni, has overseen a ‘complete interior transformation’ of the house, according to the listing on realtor.com. The property consists of a main house as well as a two level barn that boasts a garage with storage for six cars. The 8,000 sq ft home also has a custom home office and a kitchen with all modern appliances and a large breakfast bar. The home boasts plenty of entertaining space including a spacious dining room as well as a billiards room. And there is more than enough room to relax with a number of sitting rooms boasting some beautiful views. And should the new buyer have a family who want to watch different things on TV there are a number of entertainment rooms. The actor and his wife already have a property in New Milford, which they scooped in in 2003. 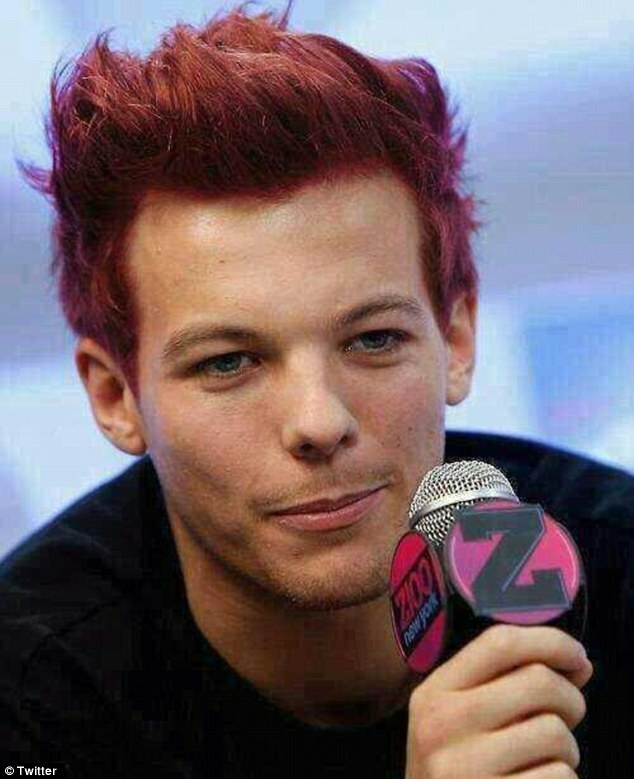 One Direction’s Louis Tomlinson has embraced Comic Relief by dressing up with hair dye to mark Red Nose Day. The singer is set to officially debut his rouged quiff on TV on Friday night, but images which have surfaced beforehand give a little taster of his new look. Louis’ Red Nose Day style change came about in response to a ‘Twittition’ (a petition on Twitter) from his beloved Doncaster Rovers Football Club, after the whole team were great sports and donned red lipstick to raise money for Comic Relief. The heartthrob’s locks in fact look more ginger than bright red and are certainly not as bright as Nick Grimshaw’s pink hair, which he unveiled on Thursday. But no doubt Louis’ legions of fans will be pleased with his transformation and that he’s doing his bit for charity. Going red isn’t the only thing Louis has done to get involved with the charity this year, his band of course recorded the official Red Nose Day single, which is available to download on iTunes with the physical CD available to buy from Sainsbury’ stores nationwide. On top of that the band are also trying to inspire their fans to raise cash for the campaign, which you can find more information about at rednoseday.com/1D. 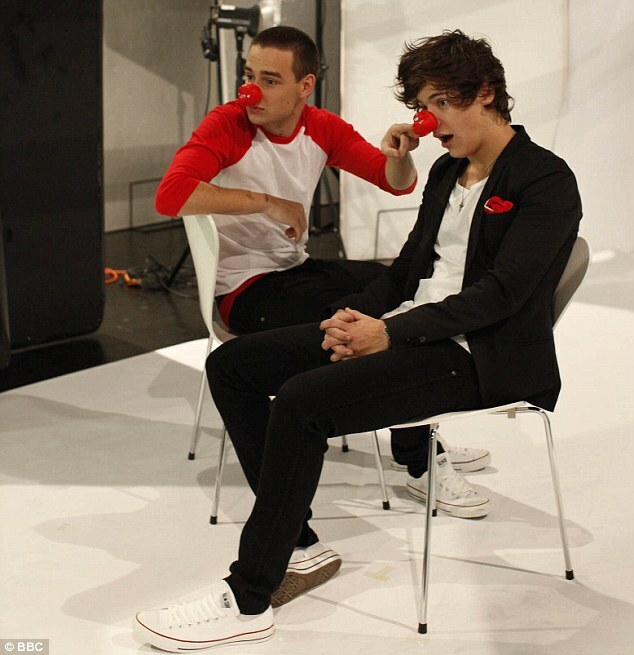 Fans will be delighted that One Direction will be performing their charity single One Way or Another (Teenage Kicks), as part of a star-studded line up on Friday on BBC One from 7pm, as Red Nose Day celebrates its 25th anniversary with a TV extravaganza Comic Relief-Funny for Money. Earlier this year the band saw first hand life-changing projects supported by money raised through Red Nose Day fun when they made an emotional visit to Ghana. The boys’ video diaries from their trip along with exclusive bonus scenes from their Red Nose Day photo shoot is captured in ‘One Direction: Africa diaries’, which is available to download on iTunes now. As if all that wasn’t enough, the clothes One Direction wore at this year’s BRIT Awards have been donated to Comic Relief to sell on eBay. Fans also have the opportunity to bid for a place in a box with catering at the O2 for their concert on 2nd April – there are 18 places available which has been broken down into three lots, each of which will come with a T-shirt signed by all 5 band members and worn by one of them. Finally, bidders have the chance to get their hands on a brand new iPad and iPad cover signed by the band in a separate lot on eBay. You can support Red Nose Day by bidding now at www.ebay.co.uk/rednoseday and 100% of the final sale price will go to Comic Relief. 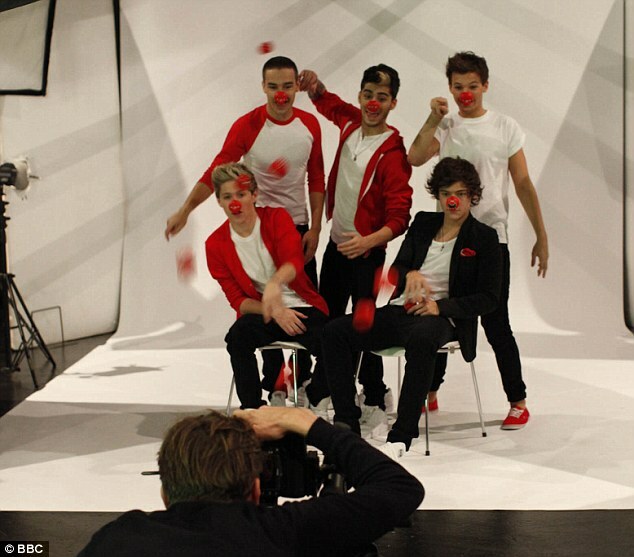 One Direction will forgo any royalties due to them and therefore will not receive any payment in connection with the official Red Nose Day single. Syco, their record label, will donate 100% of its profits from the sale of each CD single and download to Comic Relief, registered charity 326568 (England & Wales); SC039730 (Scotland). This is expected to be £1 for each CD sold in the UK and at least 25p for each iTunes single download and 68p from every iTunes bundle download sold in the UK. Meanwhile Louis, who has been touring the UK and Ireland with One Direction since the beginning of the year, was spotted hobbling about on stage. It seems he may have over-exerted himself during one high-energy routine, leaving himself with a painful leg, but hopefully he’s had time to heal before Friday night’s performance.